This beautiful detached Condo is being built new with an estimated occupancy of April 2019. Nice rear yard and side yard which is fully fenced in. It has 3 bedrooms and 2 1/2 bathrooms. Very nice open floor plan living overlooking the adjacent park. All bedrooms are upstairs. 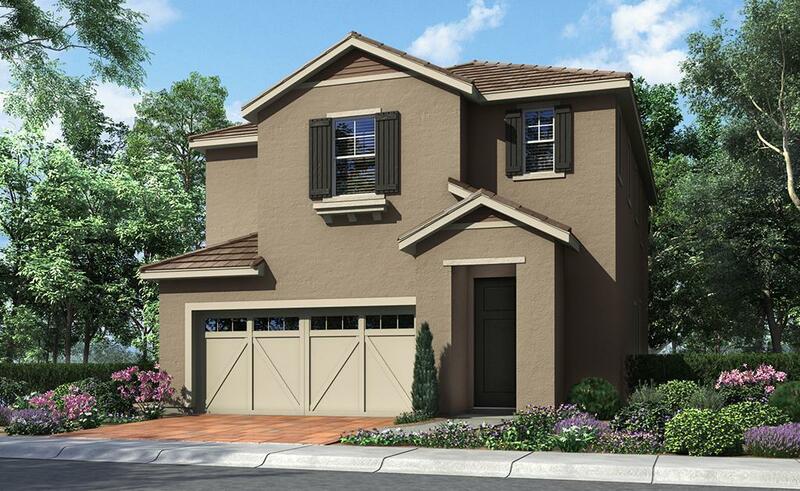 This home includes $7,230 in builder selected upgrades.